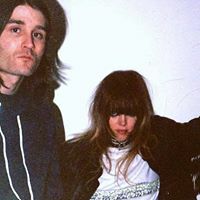 Details: Royal Trux are an American rock and roll band formed in 1987 by Jennifer Herrema and Neil Hagerty. In 2001 they went on a hiatus and then reformed in 2016 to play shows. This page is ran by their management.